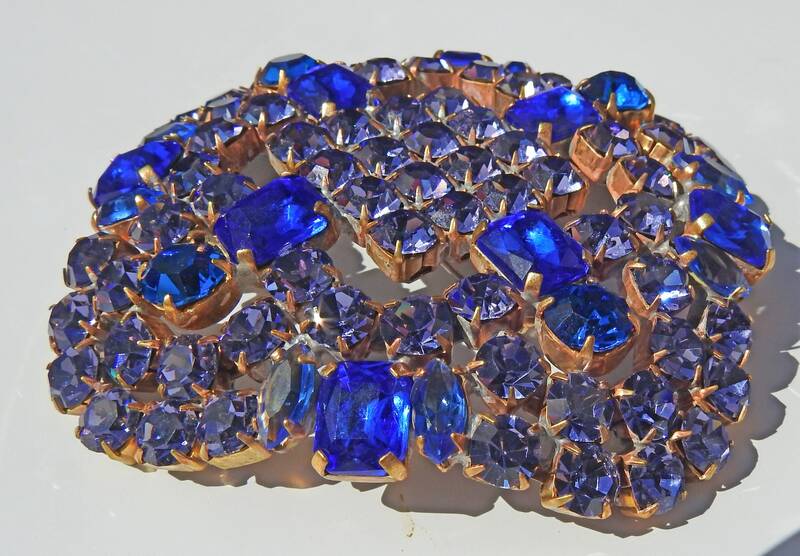 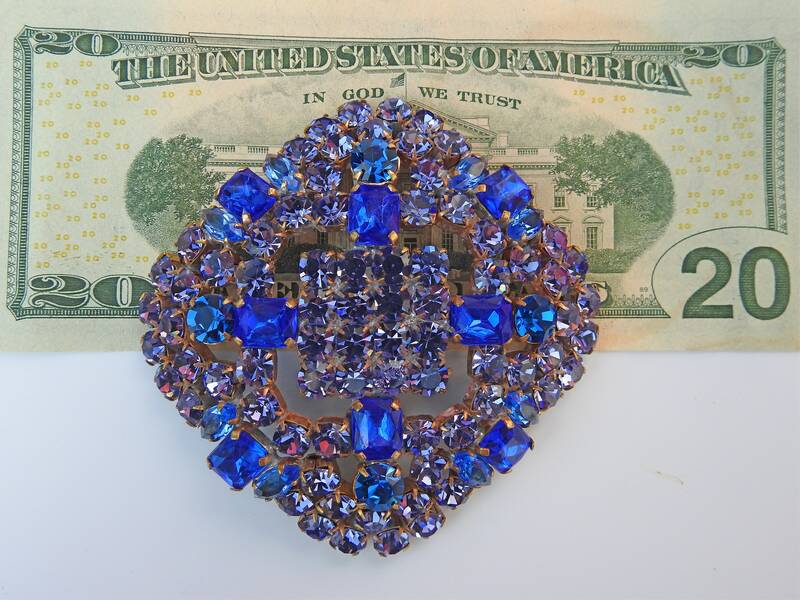 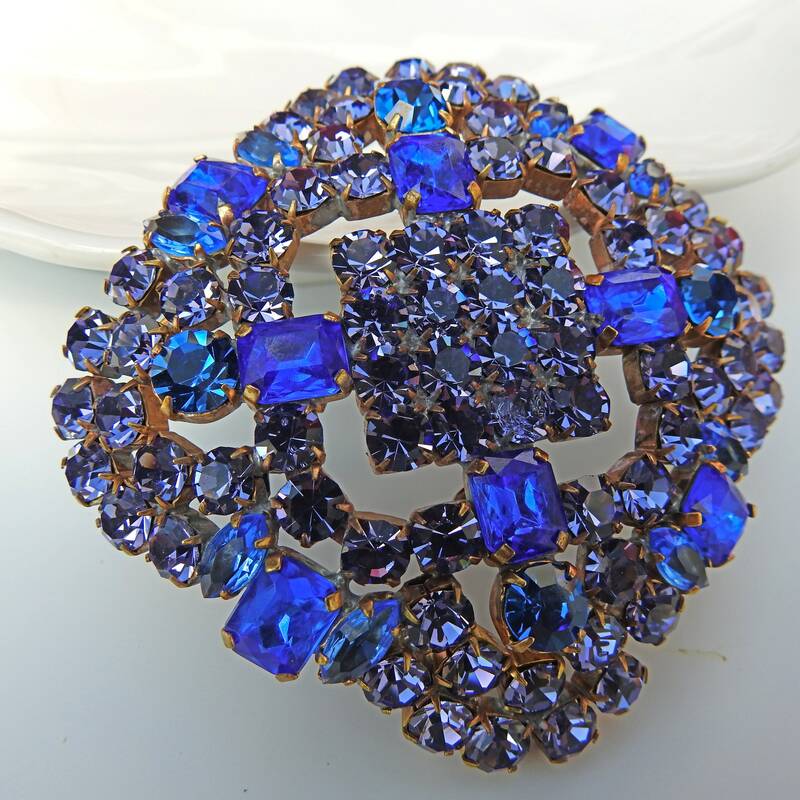 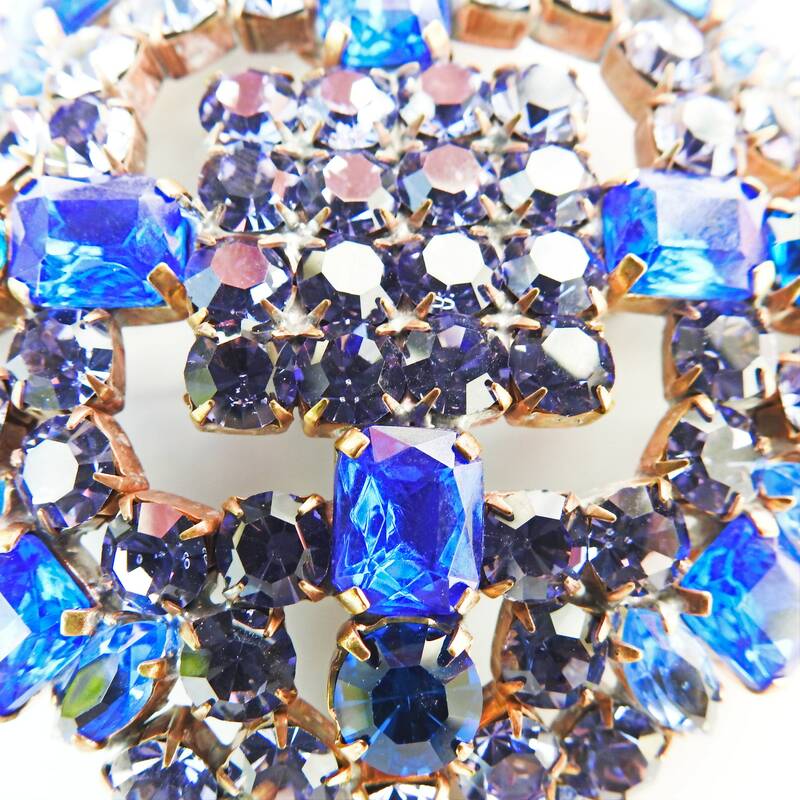 Complete your look with this vintage extra large crystal statement brooch pin. 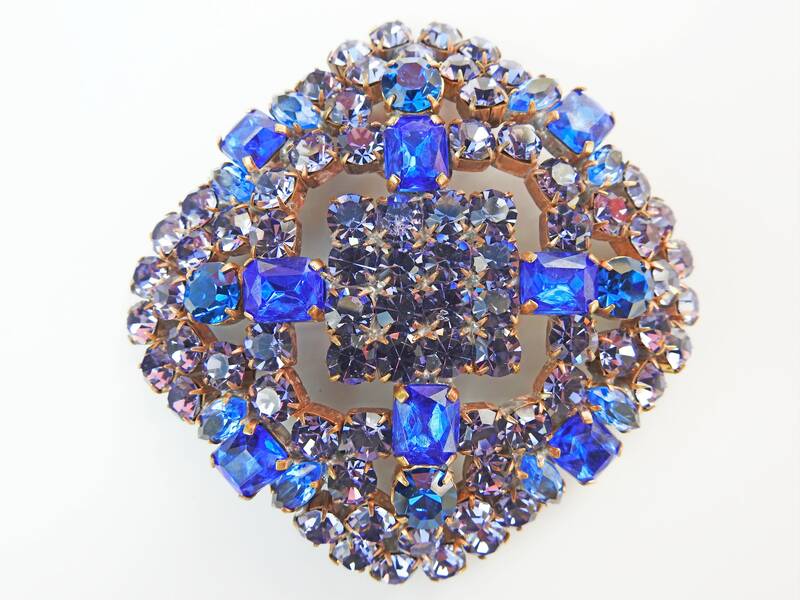 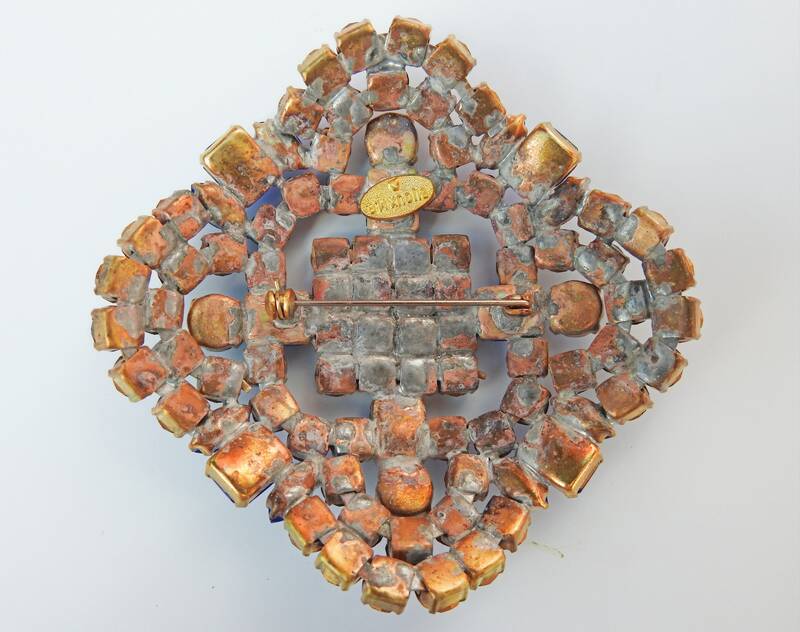 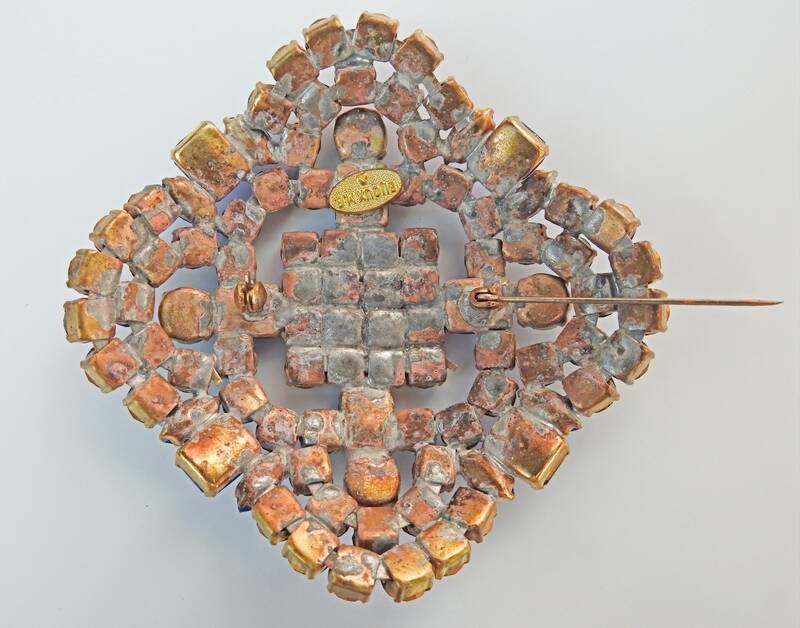 This crystal brooch pin comes from the Czech Republic. 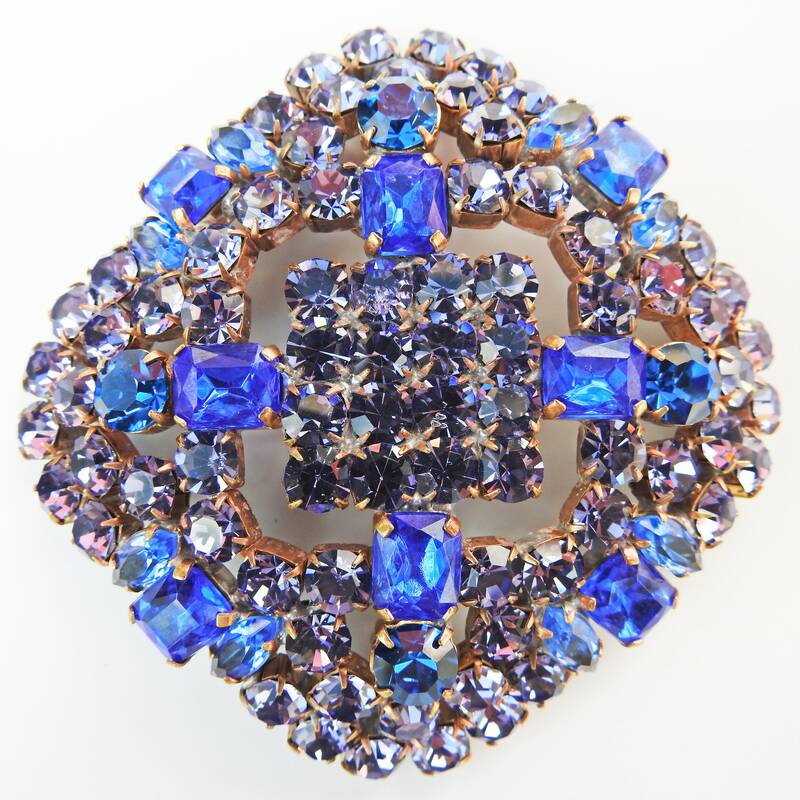 - This is a large unique statement jewelry pin: 8x8 cm // 3.2x3.2 in. 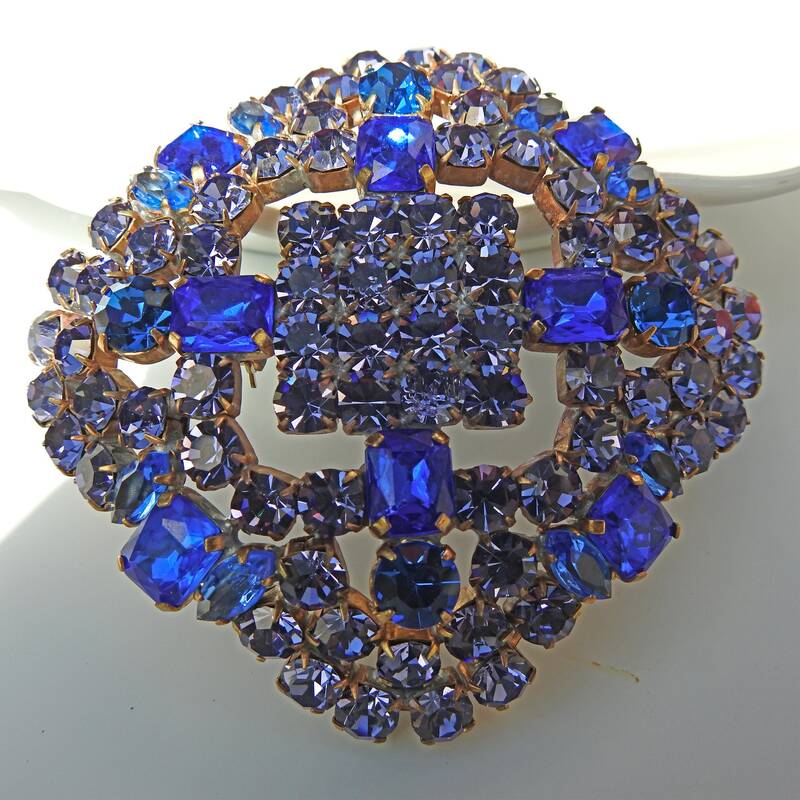 - Brand: Bijoux M.G, era 1950-1960. 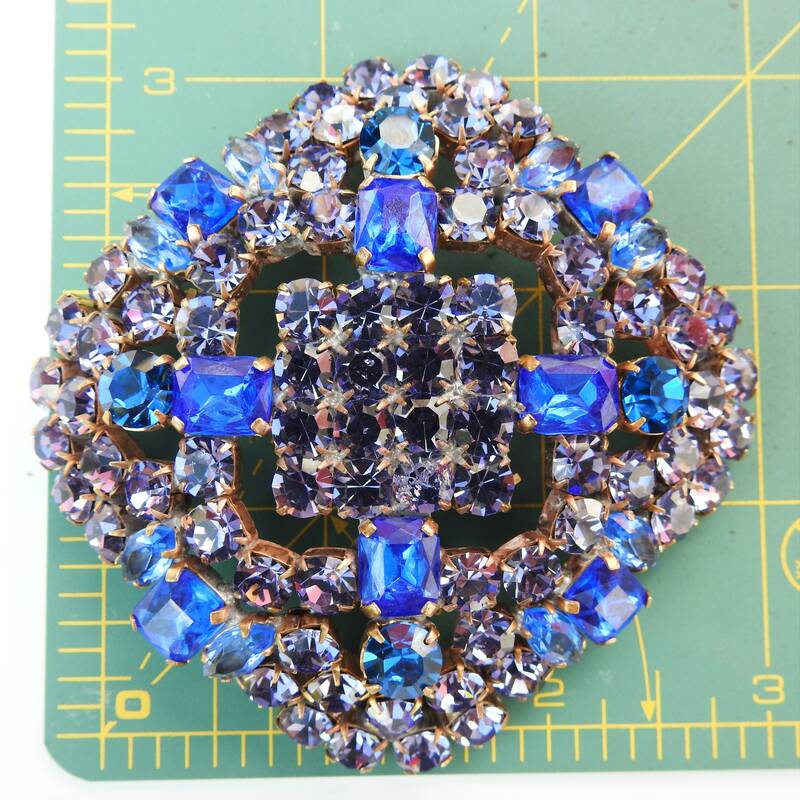 - Vintage broach from the Czech Republic.